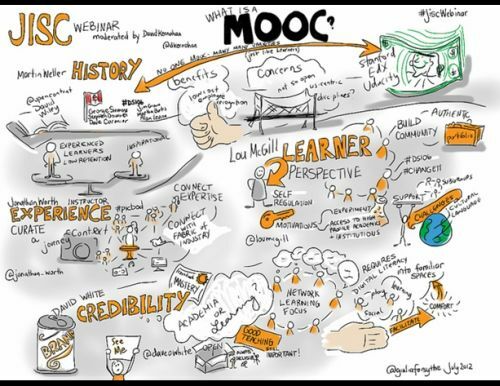 „Whilst MOOCs might be the new buzzword in Higher Education, there are still plenty of people who have never heard of them, only just heard of them, have no idea what they are, or who completely misunderstand what they are.“ Korrekt. picture or two to grab readers excited about everything’ve got to say. Just my opinion, it would bring your blog a little livelier.